Fire Safety Rocks: My New Friends! 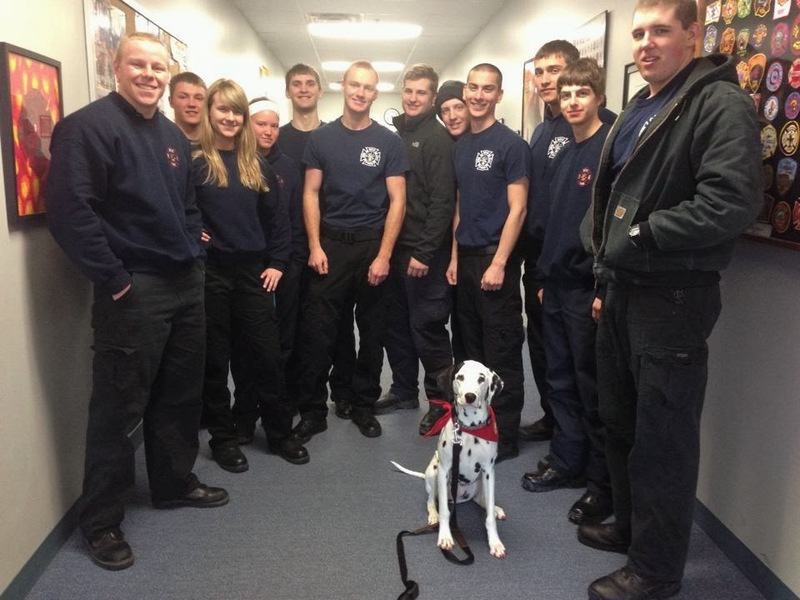 After Sparkles' Safety Spot, we stopped by the Southeast Community College Fire Protection Building and I got to say hi to some of the firefighters! They were so nice and we had fun playing in the hallway! Remember, firefighters are your friends and they are there to help you!